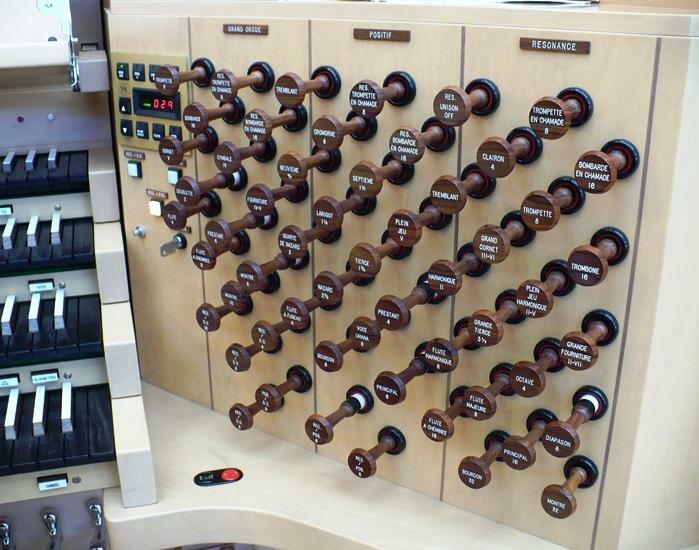 Artists In Their Own Words: "One Of The Most Glorious Organs"
A pipe organ is custom-designed and created for a place. 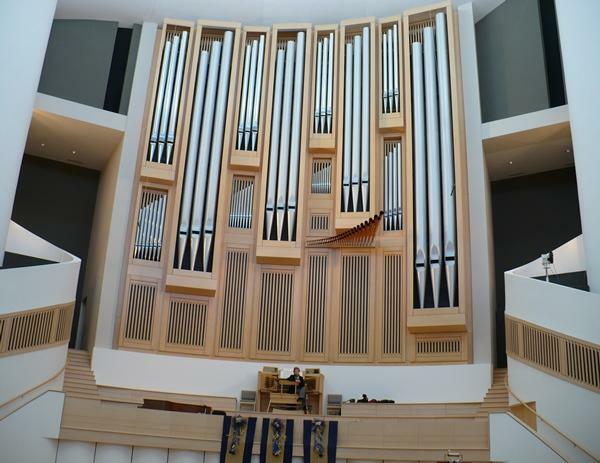 When the Casavant Frères organ at the spiral-shaped Community of Christ temple in Independence was first played nearly two decades ago, one critic called it "one of the most glorious organs in North America." It was this sound - and design - that led the Kauffman Center for the Performing Arts to also choose Casavant for their pipe organ scheduled to debut in March with two dedication concerts. 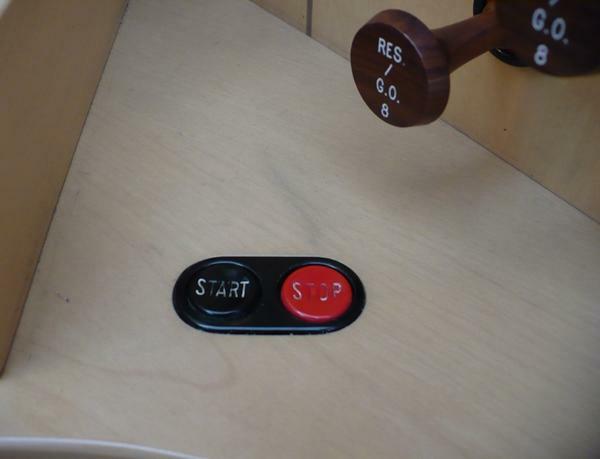 For a series called Artists in Their Own Words, KCUR's Laura Spencer talked to Community of Christ organist Jan Kraybill about the complexities and joys of the instrument. "Second Acts": Super Bowl Sunday Recital XIII, Sunday, February 5, 2012 at 3 pm. 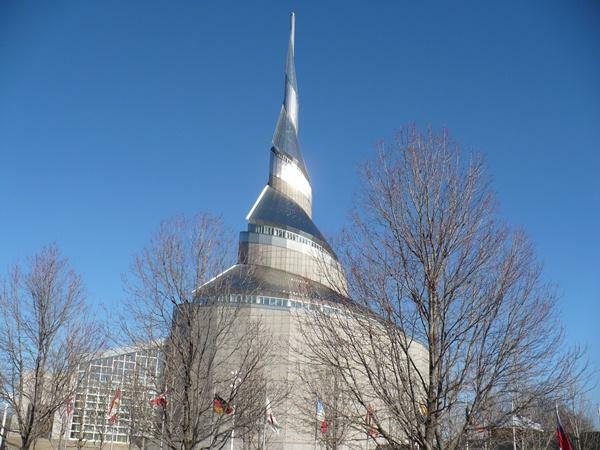 Community of Christ Temple, 200 S. River, Independence, Mo. 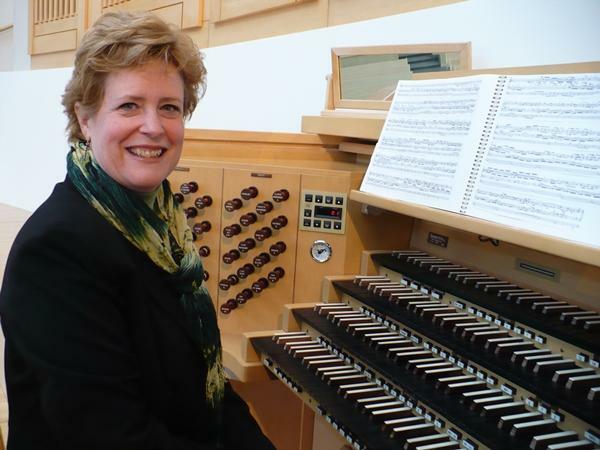 Organist Jan Kraybill presents a "musical celebration of life's 'second acts'" with a program including J.S. Bach, Franz Liszt, Jehan Alain, Joseph Bonnet, and more. The “Artists in Their Own Words” series is supported by the Missouri Arts Council, a state agency. 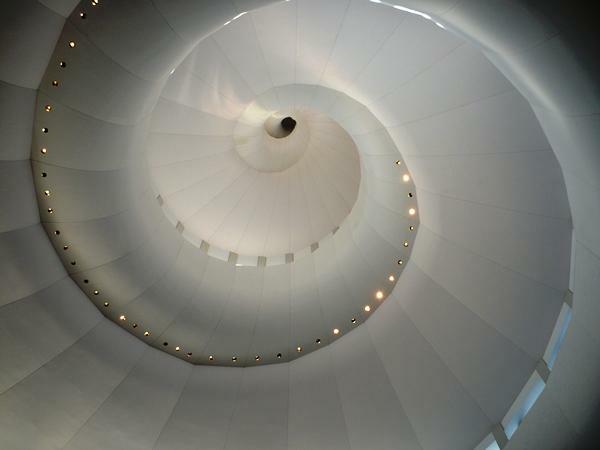 The Kauffman Center for the Performing Arts opens in two months. And it will also take the next two months for a crew from Montreal to install a new Casavant Fr?res pipe organ. Kansas City, Mo. 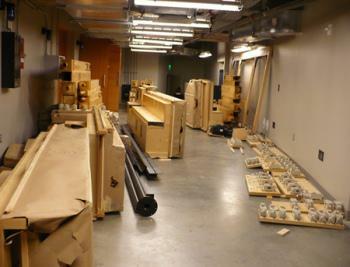 – Installation work began last week, and boxes and crates filled with pipes and other components are stacked on stage - and behind stage - at Helzberg Hall. KCUR's Laura Spencer talked to project manager Fabien Tremblay about the progress.